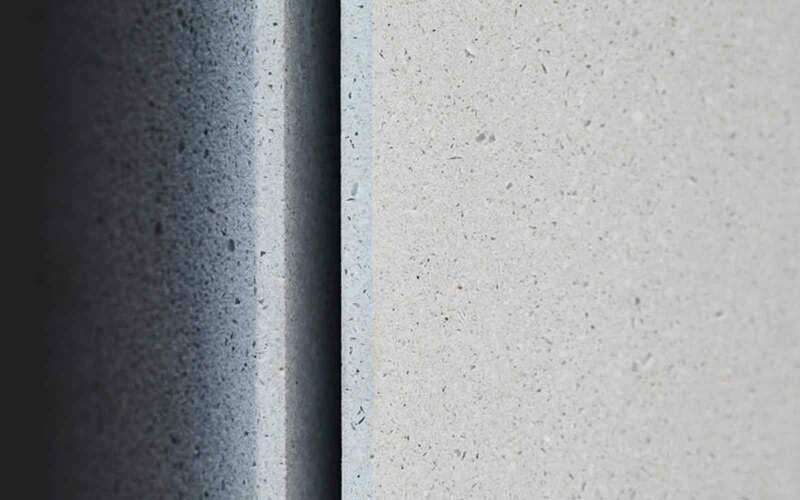 Airtec Concrete or "Betoshell" is available in maximum dimensions of 1200 x 600mm with a panel thickness of only 20mm. The panels are available in a host of surface finish options. 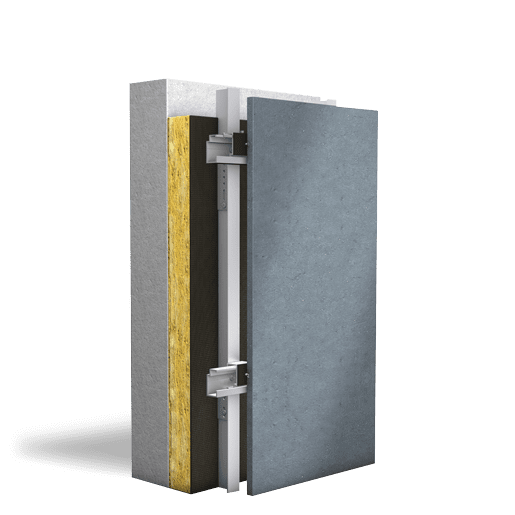 Very few lightweight rainscreen façade systems can claim to have an A1 fire resistant classification. However the totally inert nature of texture reinforced concrete renders this product incombustible. 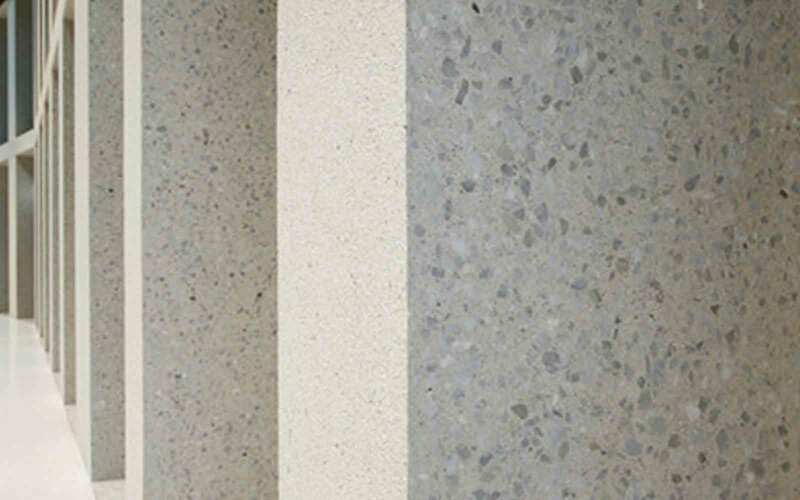 Only natural stone can challenge the monolithic impact of massive concrete panels. 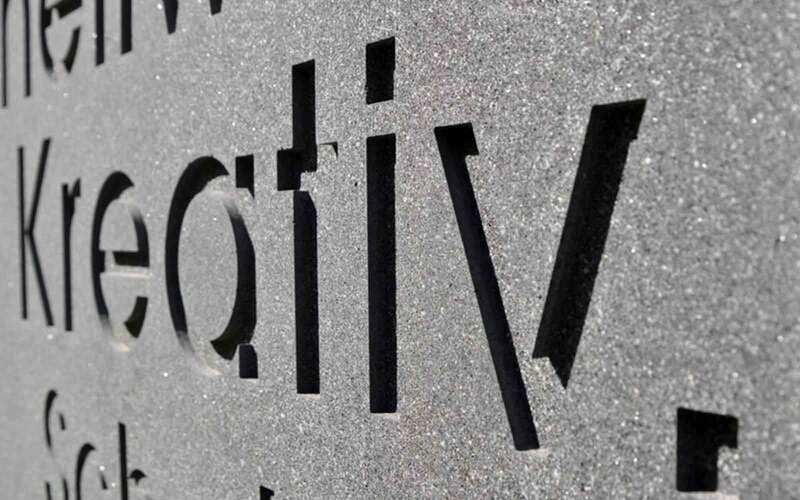 Create the feeling of substance, stature and longevity with Airtec concrete. 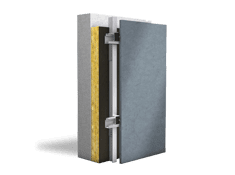 A unique proposition in rainscreen technology. Smooth, acid etched, blasted, washed or ground. The finish options are endless. There are even possibilities to create relief in the panel, post treat the surface to reflect light or engrave a company brand.